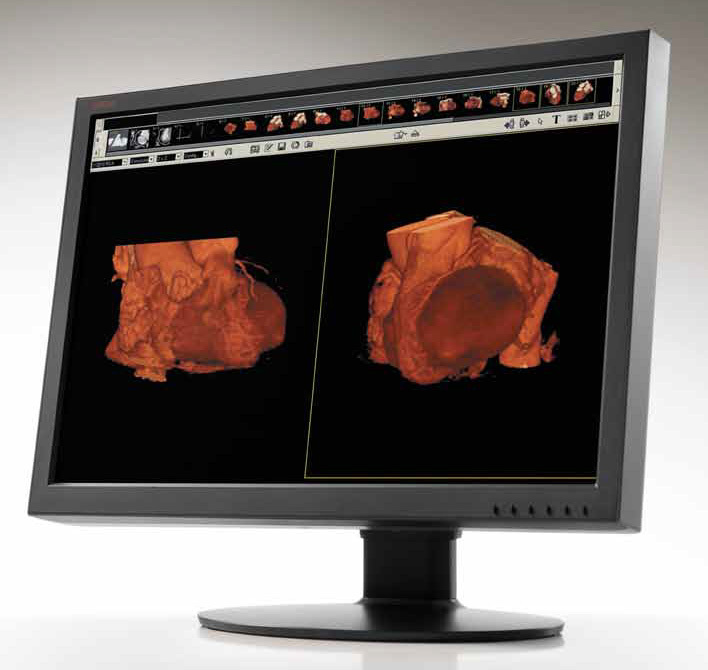 With a slim and sleek design, the CL24 is ideally designed for PACS review, laboratory, endoscopy, post-operative care, private practice, modality image viewing or as a PACS work list display. The CL24 provides multiple diagnostic modes and a variety of inputs to allow versatility throughout the hospital enterprise. 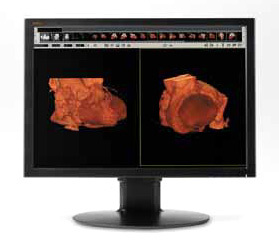 This DICOM 3.14 compliant display features both Picture-in-Picture and Picture-by-Picture functionality. Ultra Wide Viewing Angle(IPS): 178° Horizontal and Vertical. Picture in Picture and Picture by Picture functionality.